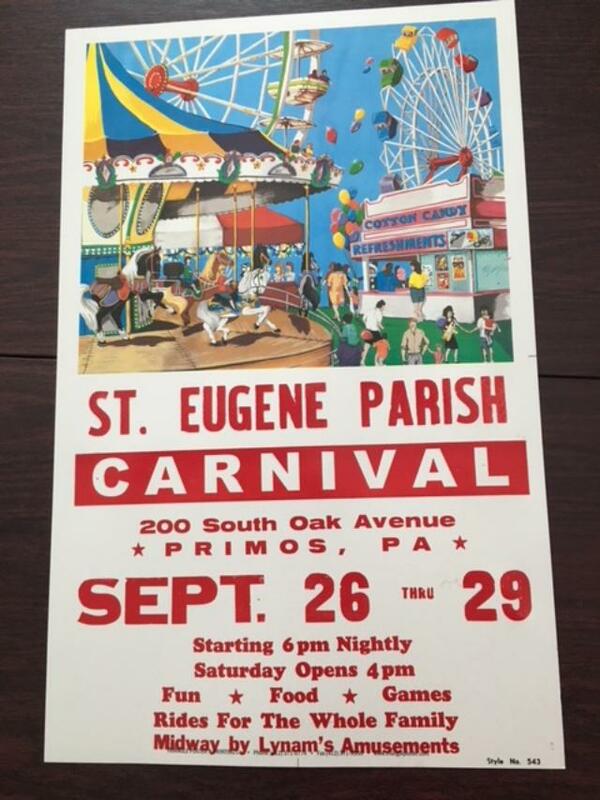 St. Eugene Parish Carnival (200 S Oak Avenue, Primos); Wednesday Sept 26 through Saturday Sept 29 beginning at 6:00 each evening and 4pm Sat. Rides, food and games for all ages. Discounted advance tickets are available (20 tickets for only $25 – each ticket is good for one ride). 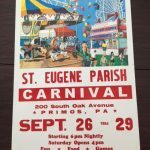 Tickets may be purchased online at: sainteugenechurch.net – click Tickets under Parish News & Events.